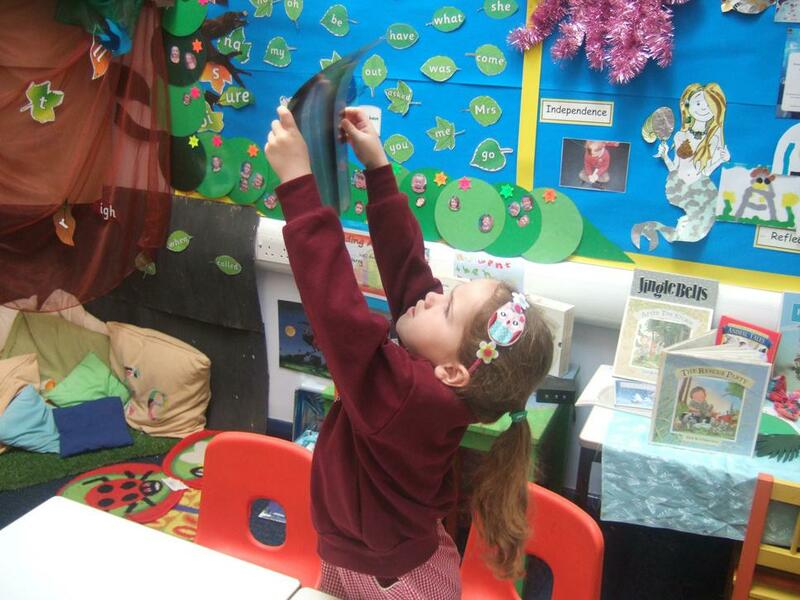 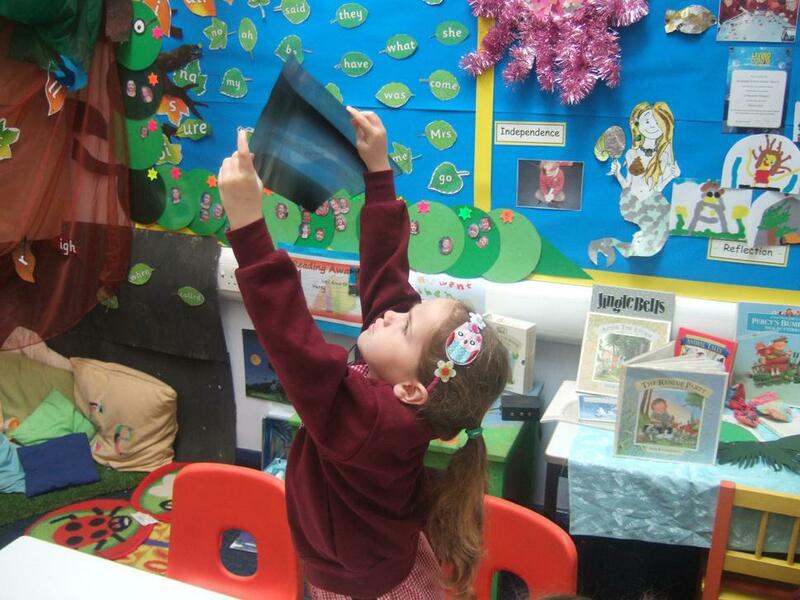 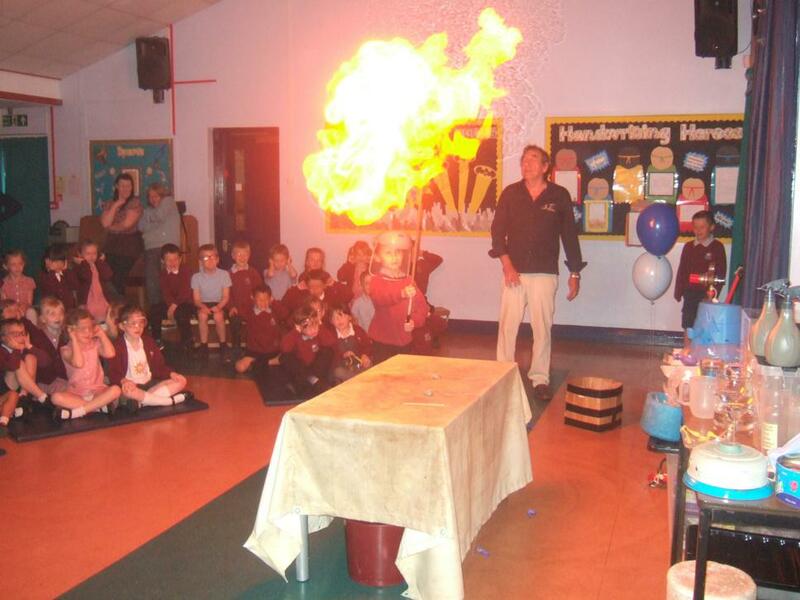 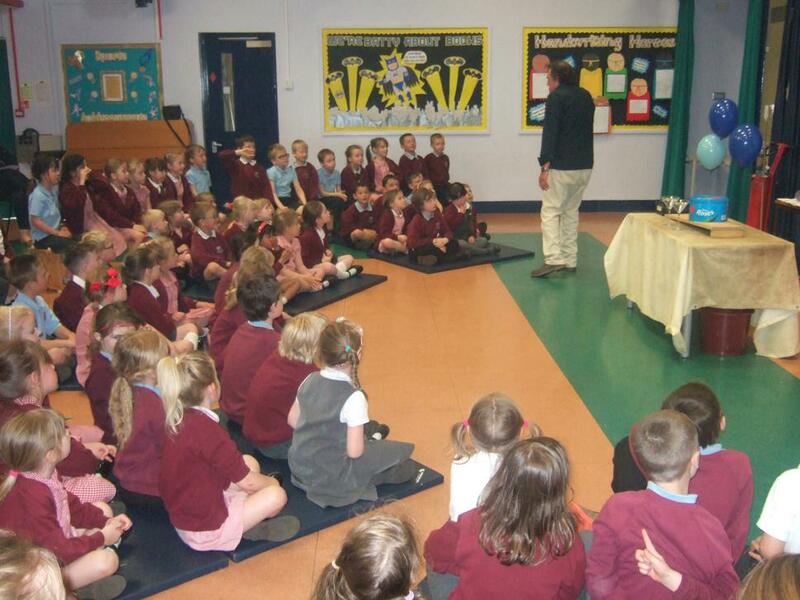 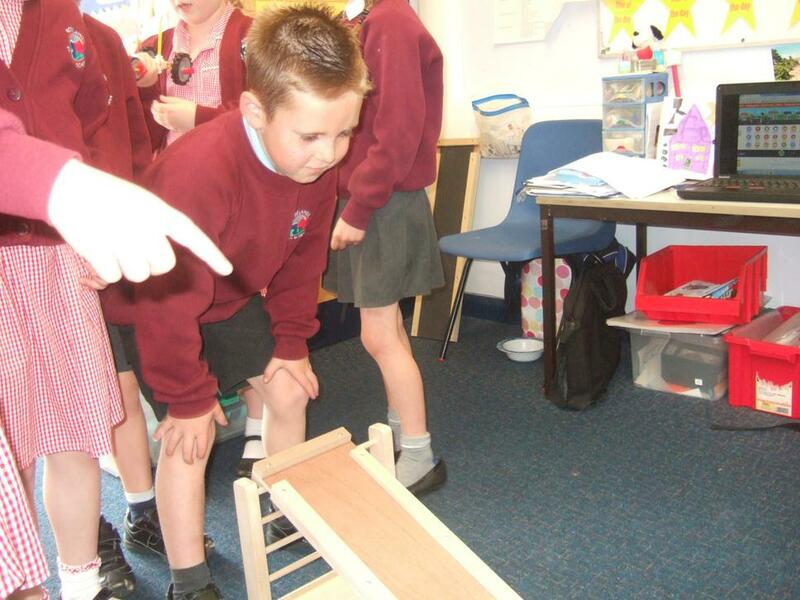 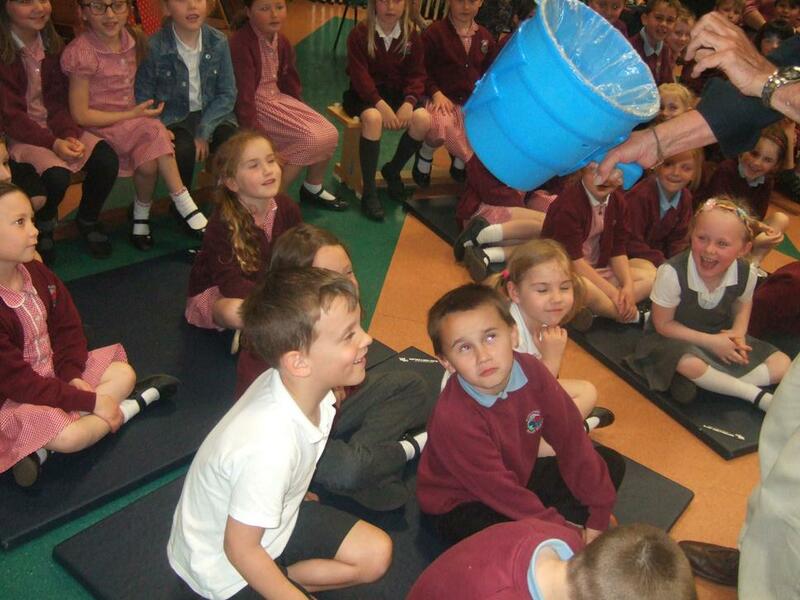 1J have thoroughly enjoyed Science Week. 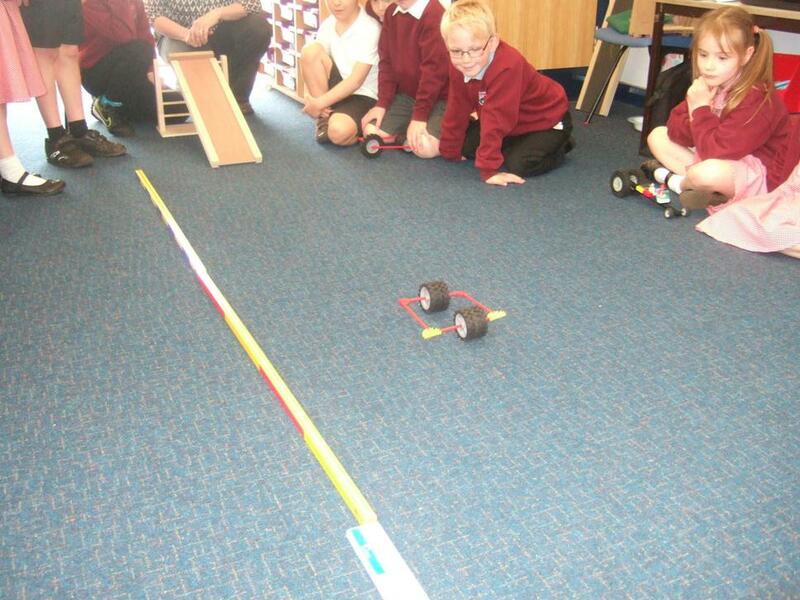 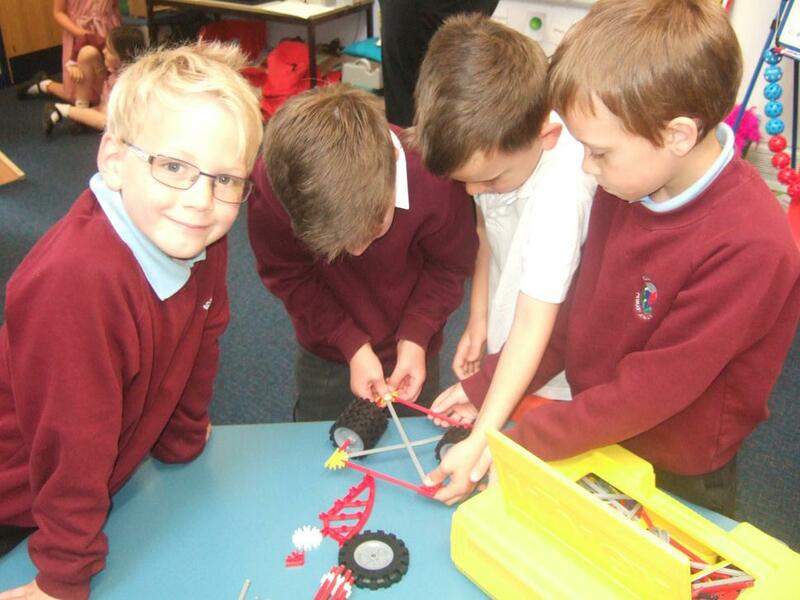 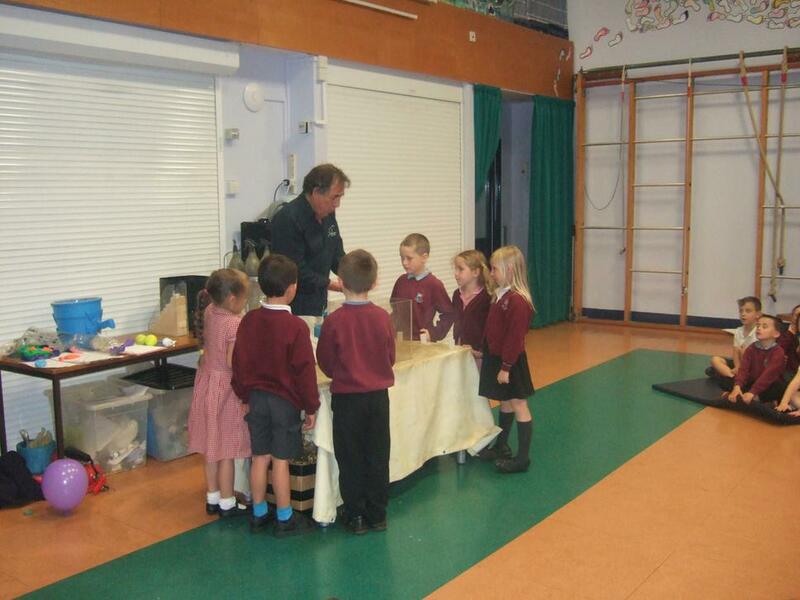 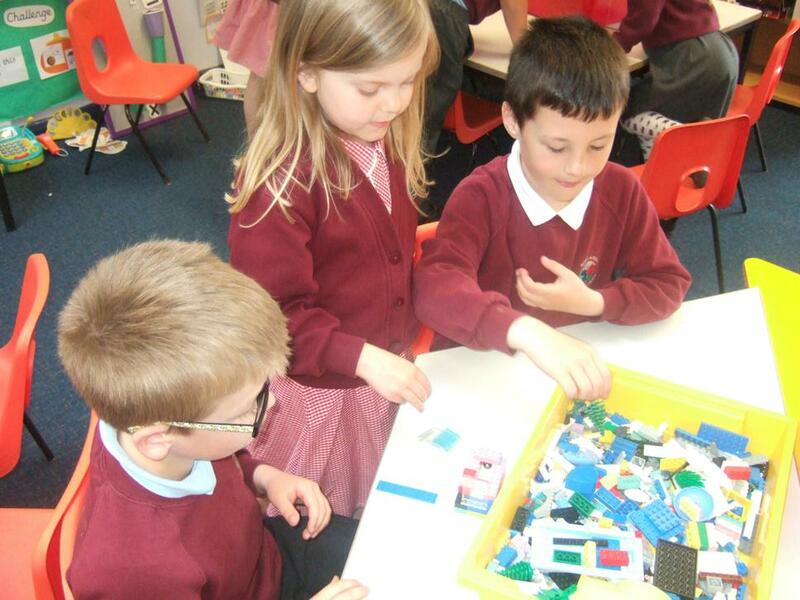 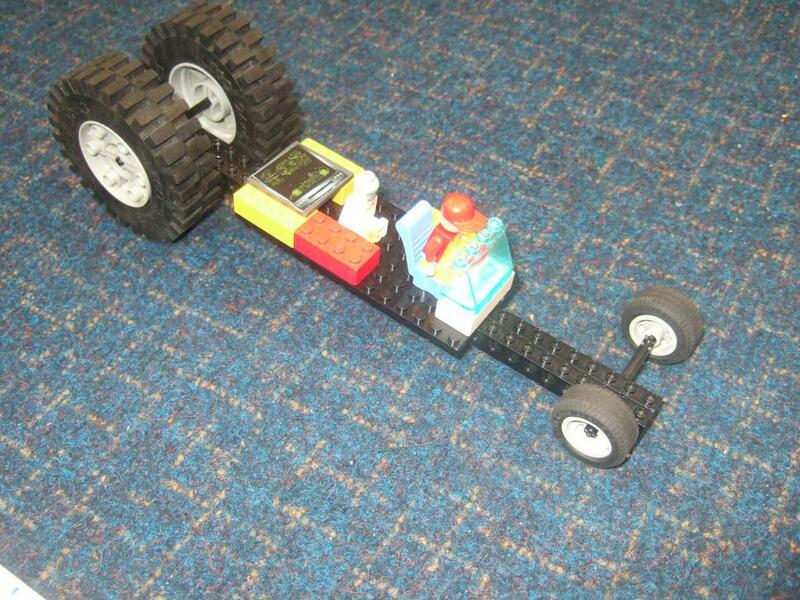 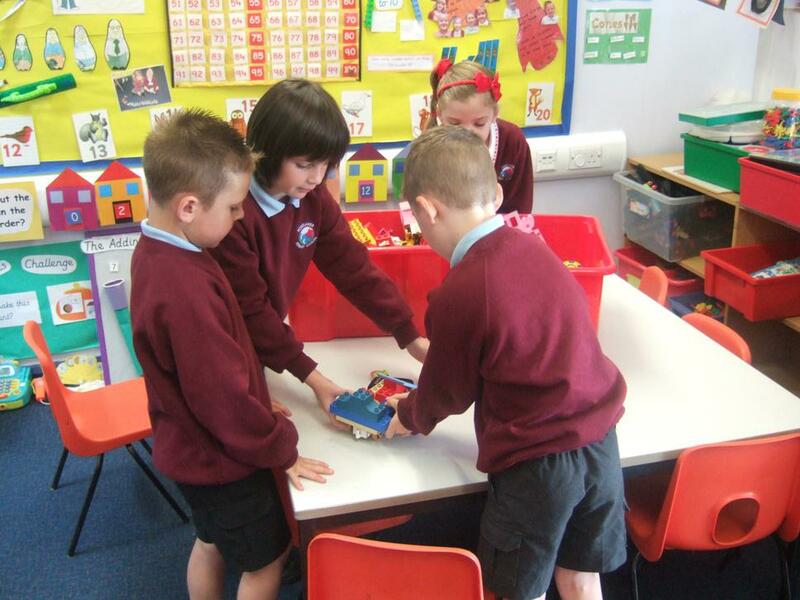 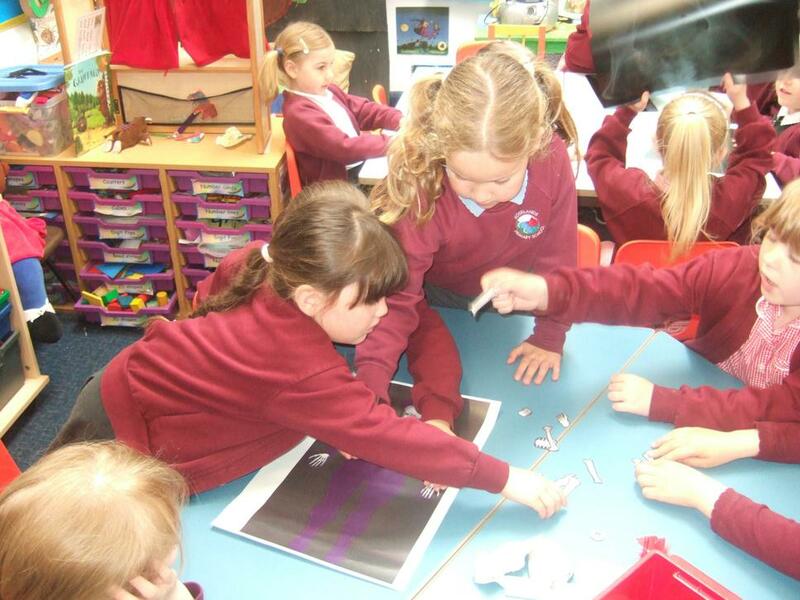 They have investigated vehicles and experienced a science show with amazing experiments. 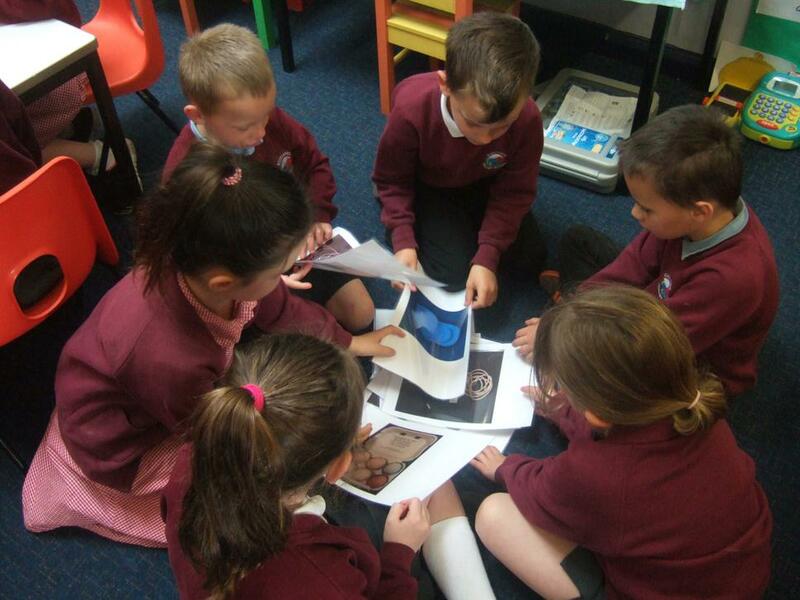 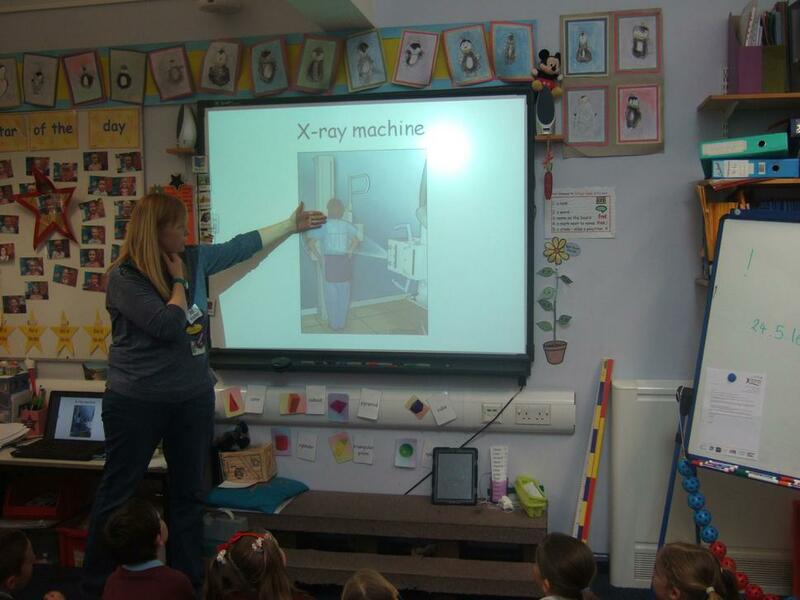 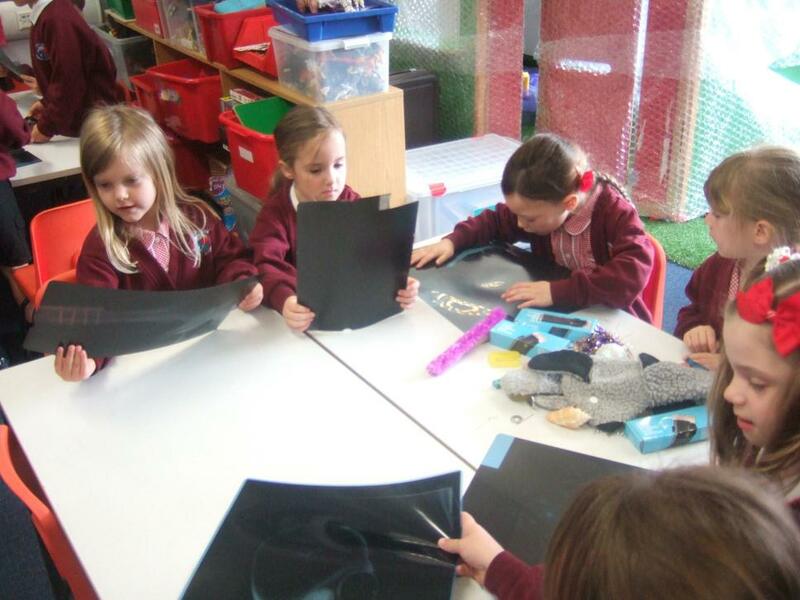 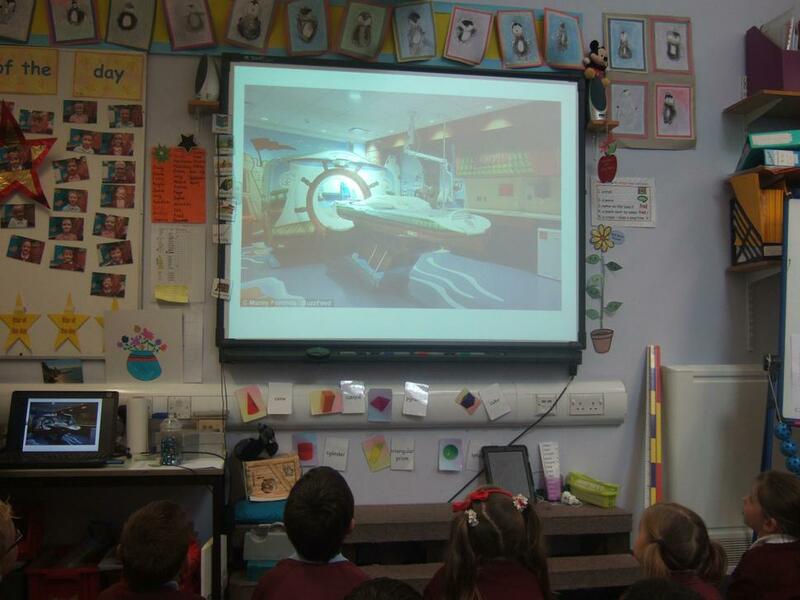 Year 1 and 2 had a fantastic visit from a parent, Mrs Bevan from the Radiology Department at Torbay Hospital. 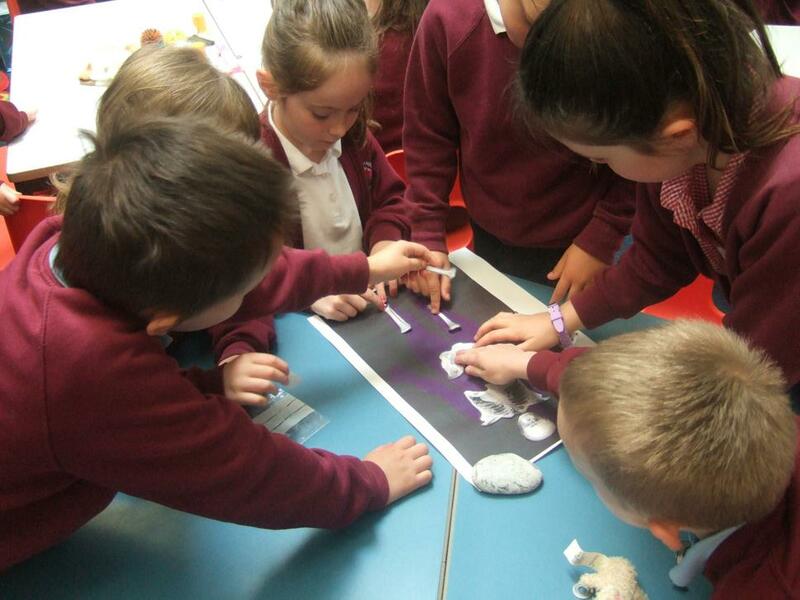 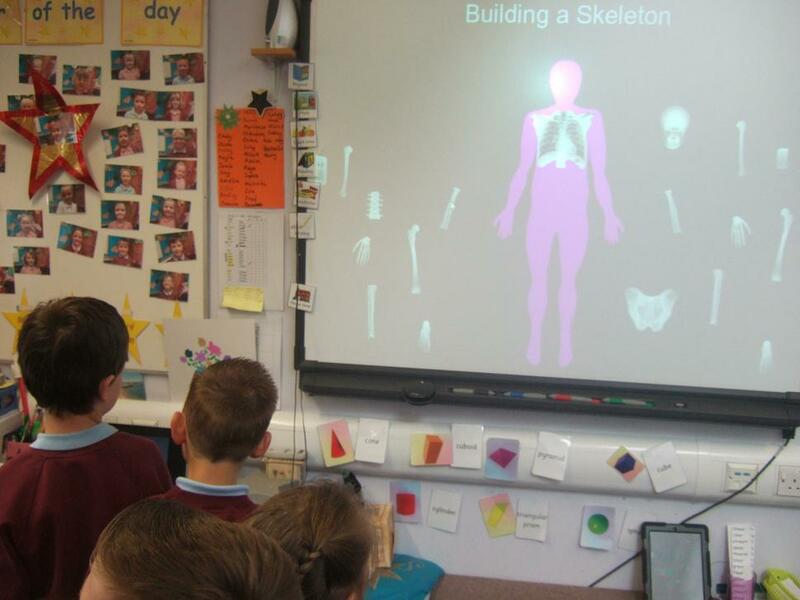 As well as an interesting talk about X-Rays and CT Scanners, the children took part in hands on activities, including matching X-Rays to the body parts! 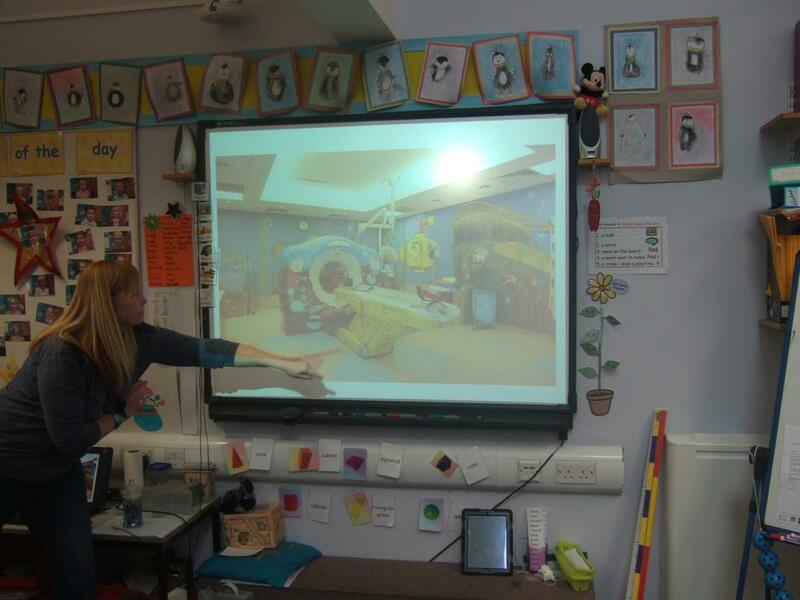 Thank you for visiting us, Mrs Bevan!